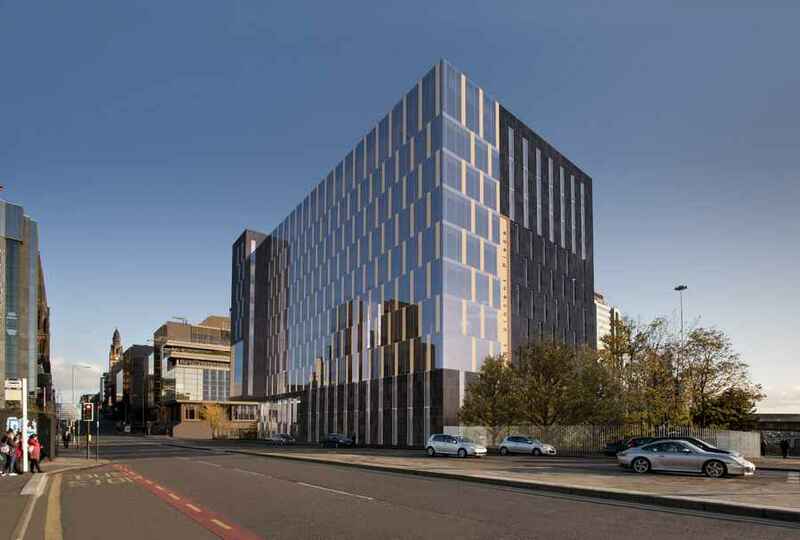 This page contains a selection of major Strathclyde architecture, with links to individual building pages. Our Glasgow building tours carry what we feel are the key architectural projects, but additions are always welcome. 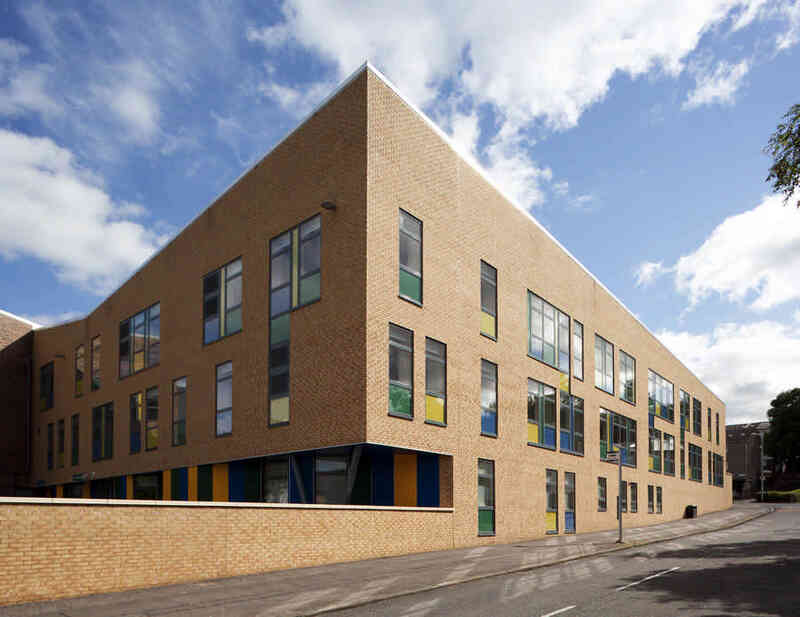 Our focus tends to be on contemporary Strathclyde architecture. The most architecturally notable projects on this page are the Radisson Hotel, Science Centre, Scottish Ballet Building, the various SECC buildings, the Spectrum Building, St Aloysius School buildings, Tramway Theatre, Tron Theatre and the Wolfson Medical School. Most of these design shave won an at least one architecture award.